Want to discover beautiful healthy skin through Asian Wisdom?? If so today's blog post is for you! Before I get started let me give you guys a little background on Pur~lisse. I am excited to share my Fall tablescape with you today. This year I decided not to go crazy on my tablescape since we will not be hosting thanksgiving this year but I still wanted to glam up my dining table. I decided to do some DIYs and work my magic to create a simple, affordable but Glam tablescape. Hi Guys! 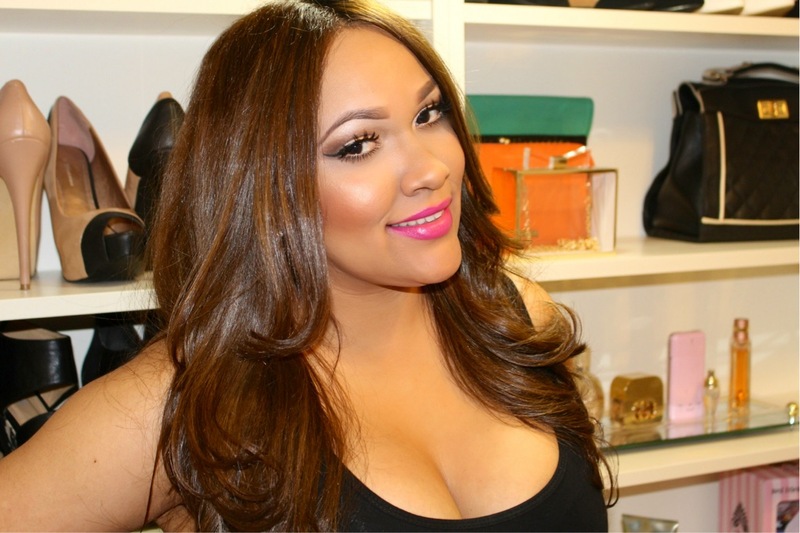 Today I am sharing some PR packages I received in the mail and some items I purchased myself. I hope you Guys enjoy this beauty don't forget to enter the Giveaway! 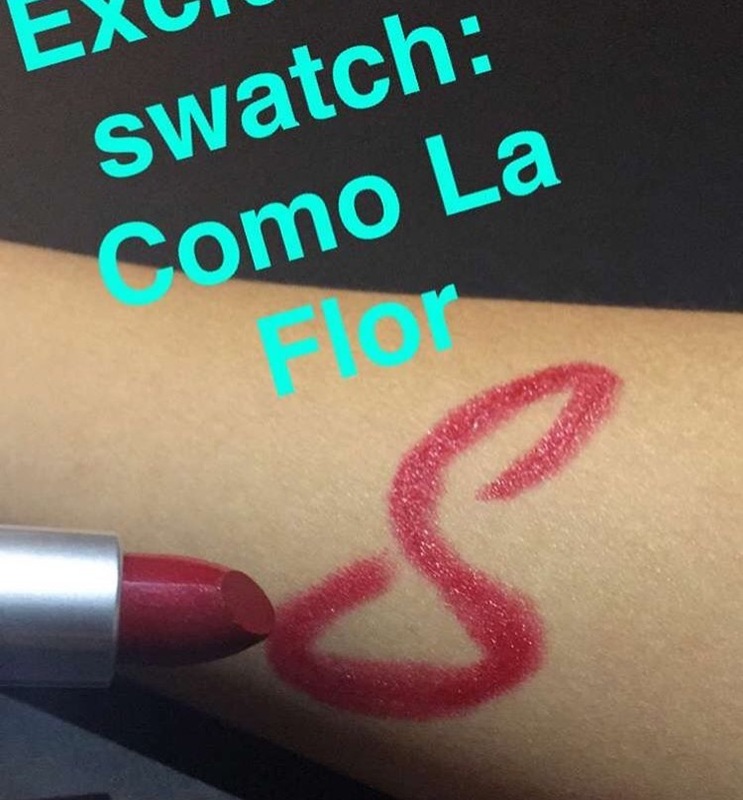 How many of you have been following the #trippingwithtarte on snapchat ???? 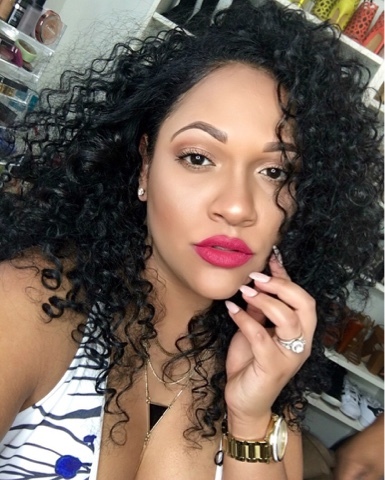 I am sure many of you are following your favorite Vlogger around Bora Bora (envidia de la buena jaja). 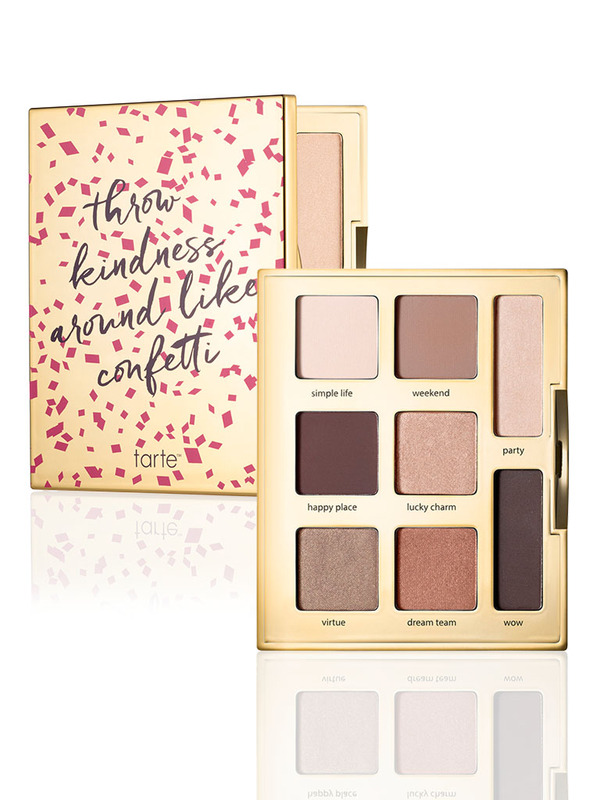 So as per usual tarte Launched some new amazing products let's take a look at the #RETHINKNATURAL campaign that launched this week. 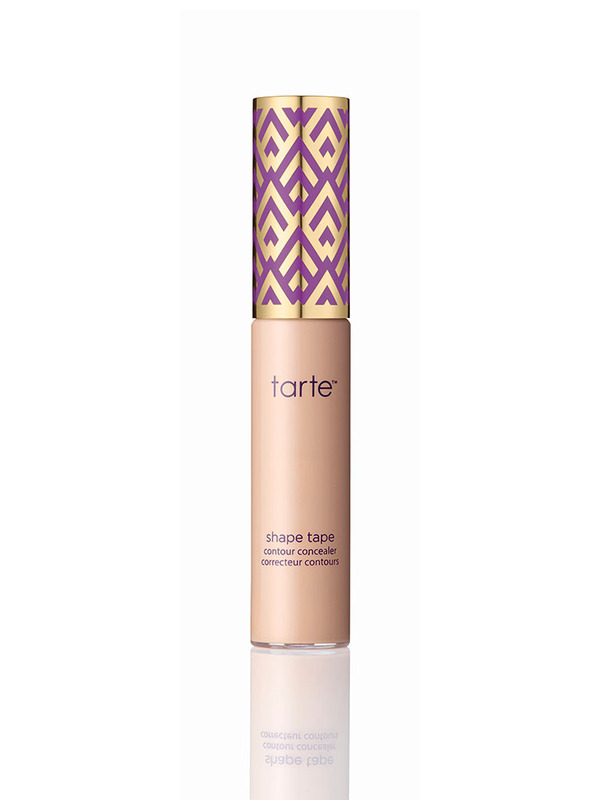 I am personally a big fan of Tarte so that being said I am looking forward to trying some of their new products. 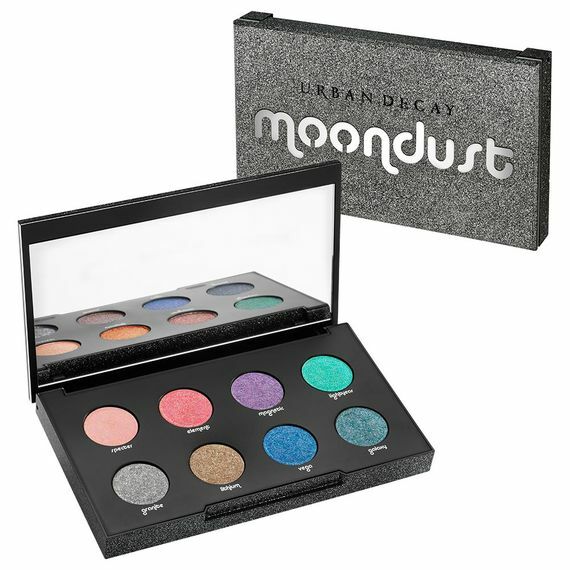 A palette with 20 ultra-pigmented shades! 16 matte shades 4 shimmer shades. Happy Monday!! 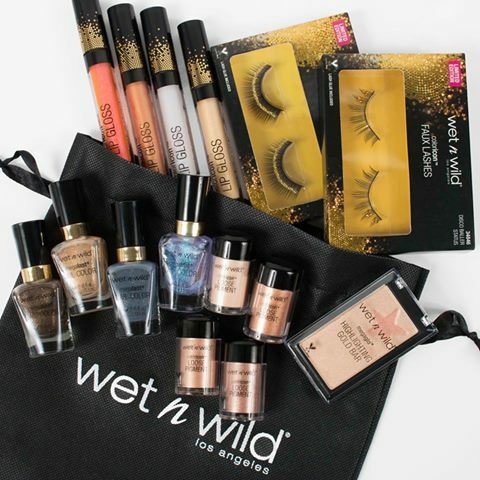 for all my drugstore makeup junkies Wet N Wild just launched their 2016 Holiday collection available online now. I just ordered my Holiday Season in a box review and swatches coming soon. Let's take a look at the collection. 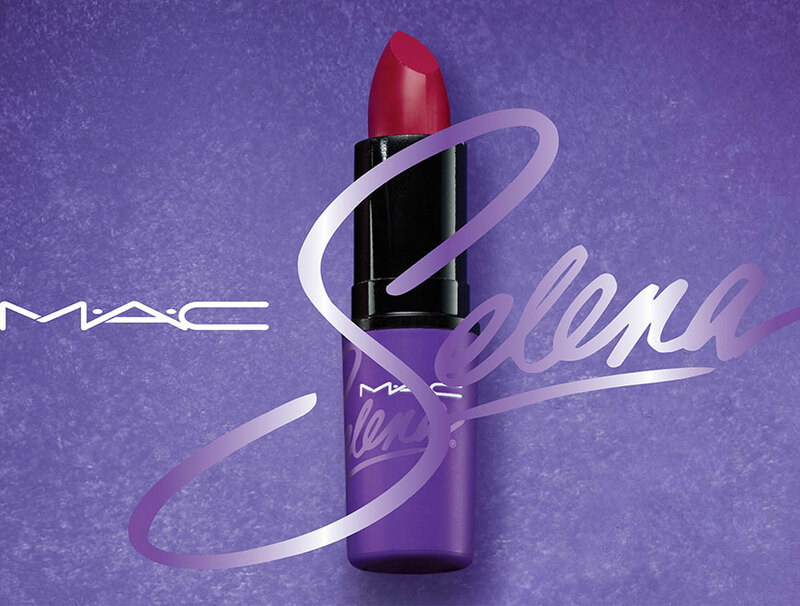 Mac Selena Collection Worth the Hype? Today was a good Monday! 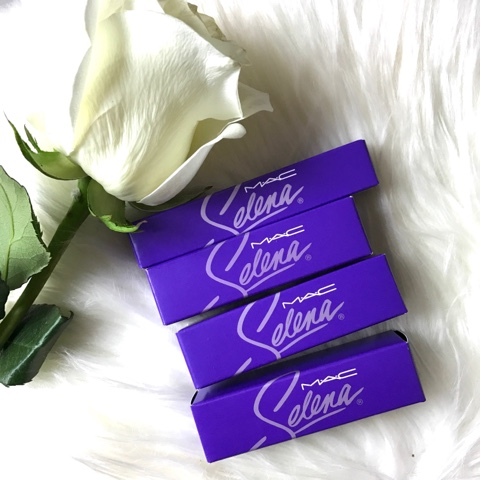 I got home to an amazing package 😊 yes yes I just got my Mac Selena collection and I am so excited to share the swatches and my thoughts with you guys! Hi Friends! I am super excited to share my Fall living & dining room decor! 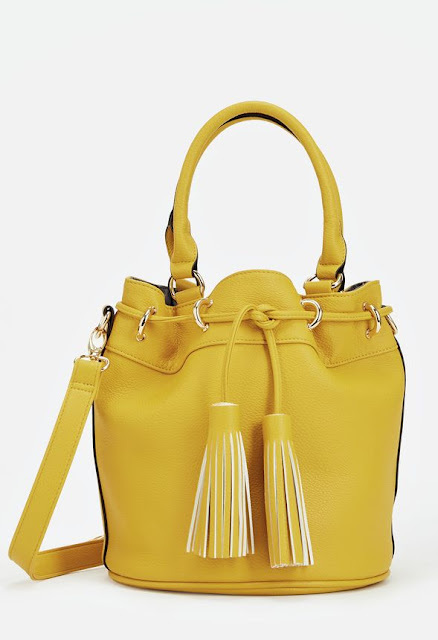 Do you like glam and lots of bling? This year I decided to go back to my non-traditional decor style which is honestly my fave. Since fall is all about warm and cozy textures. I was all about that Autumn Glow this year! 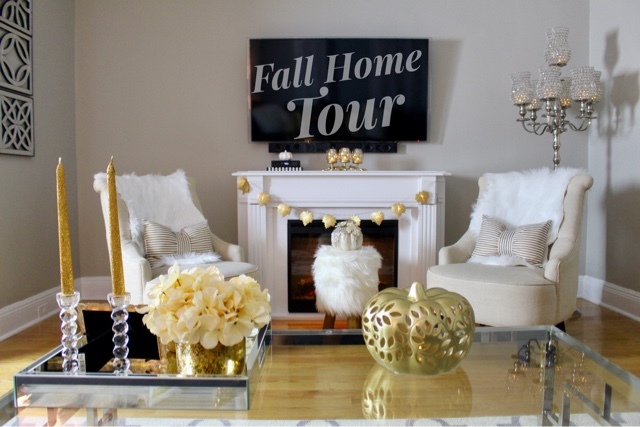 I used white, gold, shimmer and of course fur to make my fall decor as glam and cozy as I could. GUYS tell me you are excited for this collab? I know I am, two of my favorite brands are coming together to give us the ultimate collaboration this Holiday Season (you already know what to ask Santa lol). Hi Guys! I made my first shop with me video for my YouTube account. I usually take you guys shopping with me on my Snapchat but going forward I will share them with you on YouTube follow by a home decor haul. Happy Wednesday mis Amores! 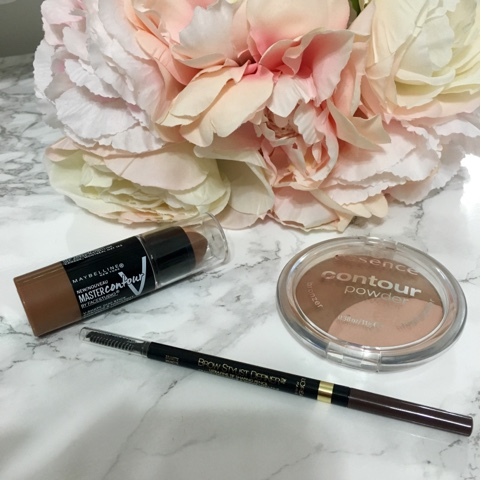 Today's post is about three drugstore products that I am currently loving and I wanted to share a mini review with you guys. Looks like we are starting the week just right, Kylie just announced another product launch and this time around it's a eyeshadow palette. 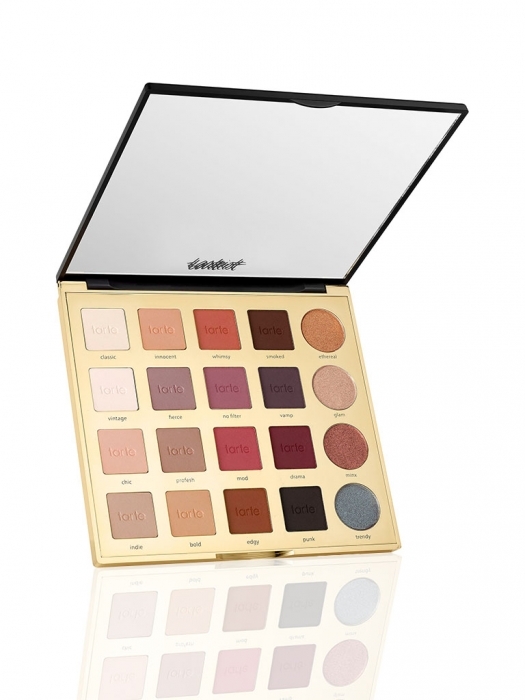 I am sure many of you guys are excited about the KYSHADOW palette launching tomorrow at 3PM PST. 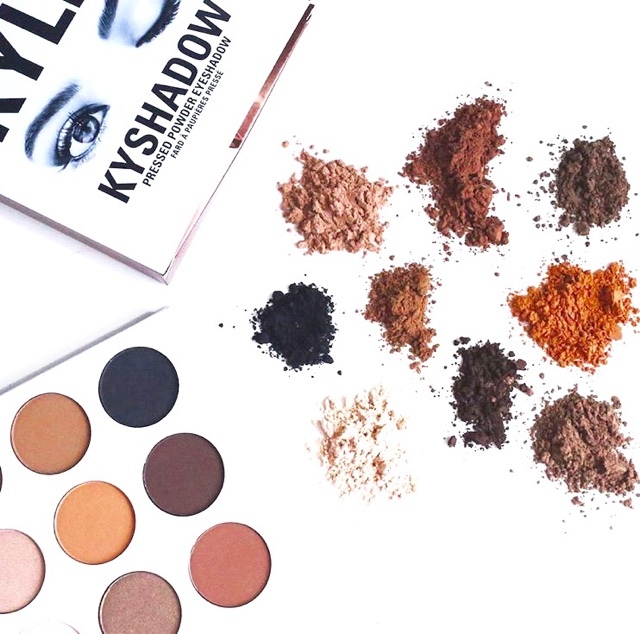 Let's take a look at the palette before Kylie breaks the internet with her launch tomorrow! By what I saw on her snapchat looks like this palette is going to be a warm one with matte and shimmer shades. Happy Tuesday Lovelies! 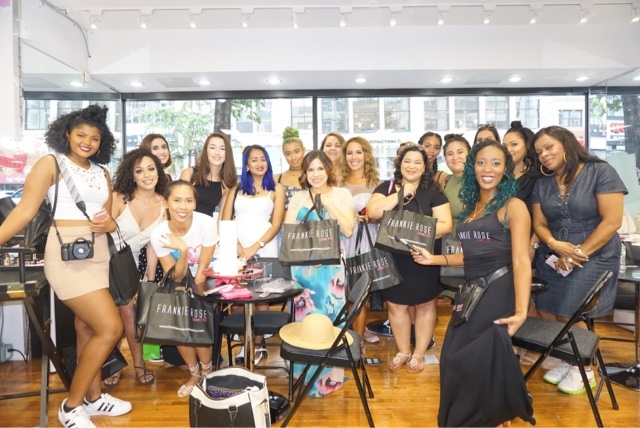 Let's take a look at the New Urban Decay Fall 2016 collection. The Fall collection looks very nice and colorful excited to try some of the new products. I recently jump into the Korean skincare wagon! 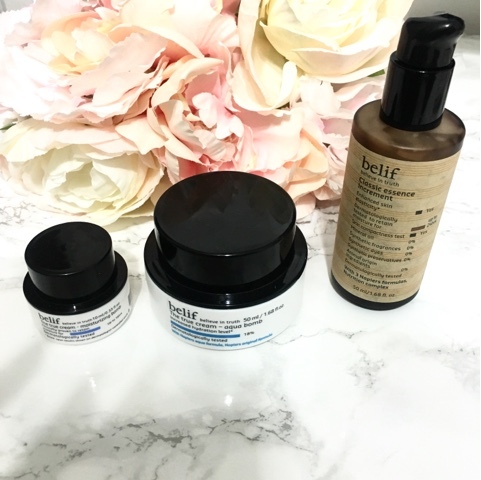 Today I am sharing some of my favorite products from the Korean brand Belif which it's available at Sephora. 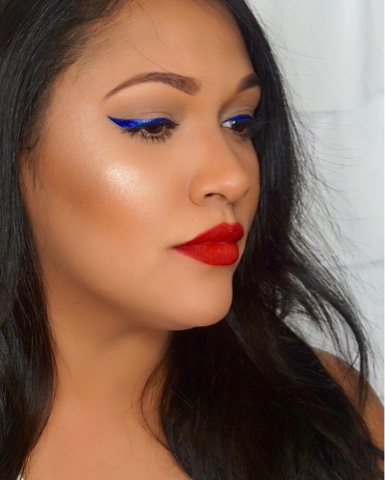 Look festive and fun this 4th of July! 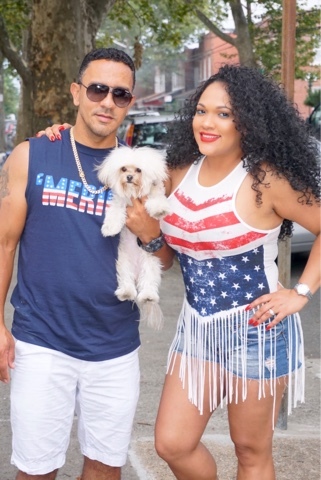 Today I am showing you how to create this easy patriotic look. A few days ago I posted the picture below on Snapchat/IG. So many of you were asking me how I got my hair like that what products I use etc. Today I am sharing all the details with you guys. I went to dinner by the water with the hubby on Saturday. I was finally able to wear this beautiful piece I got from Tobi. This jumpsuit is comfortable and sassy at the same time great piece for summer I got so many compliments. I pair my jumpsuit with a denim jacket and a long necklace for an effortless look. 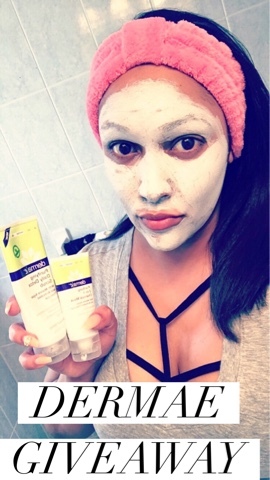 Are you guys looking for that JLO summer glow? If you're today's blog post is for you. I am sure many of us are dying to get that JLo glow. I went to Sephora yesterday to get my primer and I came across the new Glow kit by ABH. OMG I fell in love as soon as I swatch bronzed. I asked myself do I really need more highlighters? and answer is simple YES because I am obsessed with them. I am going to be 100% honest you need this in your life that's it run and get yours! 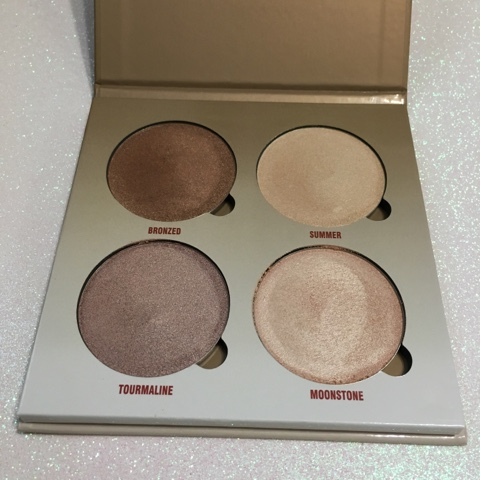 This highlighter kit is worth every penny there are four beautiful shades which are all appropriate for summer. 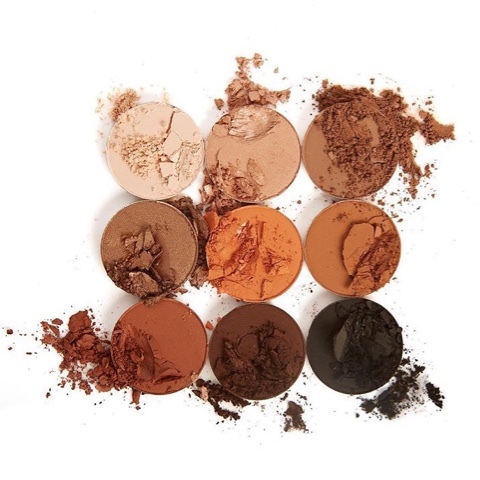 Sun dipped will complement almost every skin tone if you ask me you can layer the shades together or apply them individually it's up to you also they can be use in the eyes. 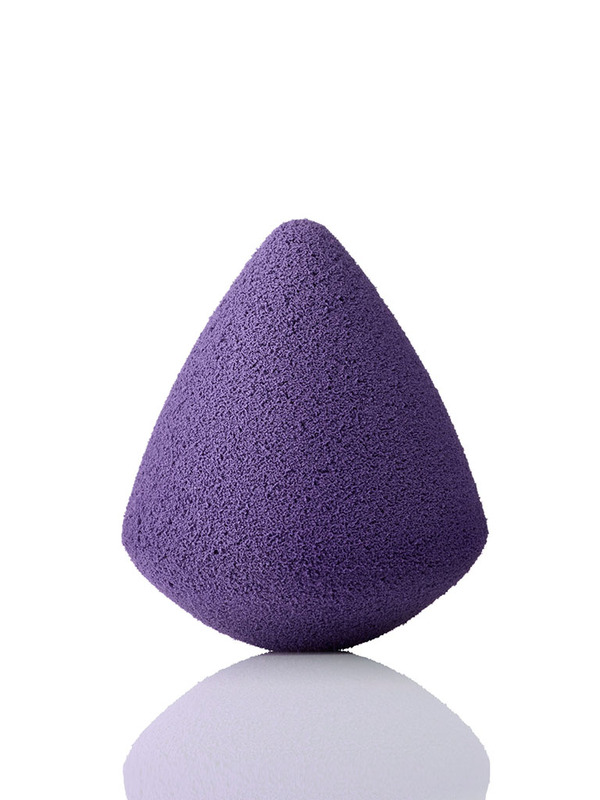 The texture is so silky and the color payoff is everything you will be glowing from within. Summer is less than week away OMG are you guys ready??? the makeup industry sure is. 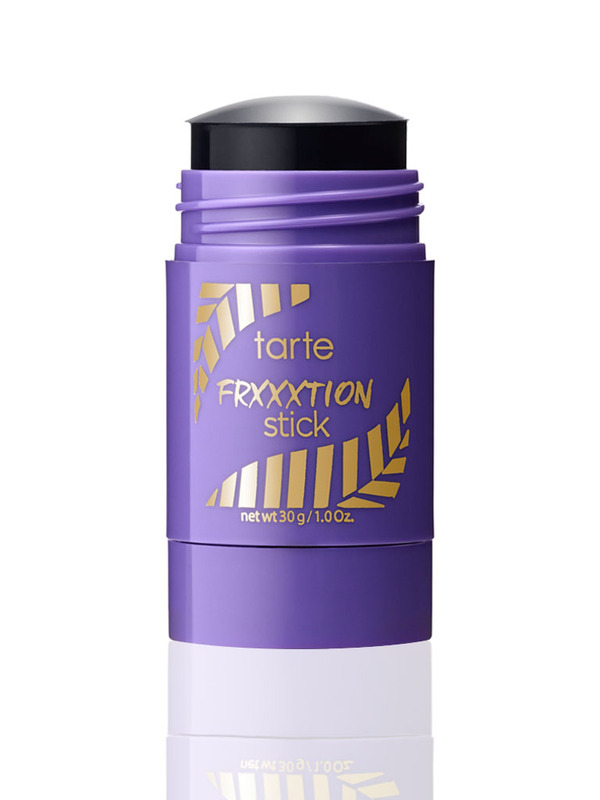 They're so many brands coming out with new products for this summer check out what's new at one of my favorite brands Tarte cosmetics. A universal cream cheek & lip palette powered by the proprietary Rainforest of the Sea™ complex. 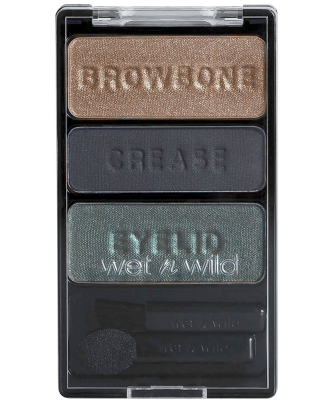 A limited-edition, longwearing eyeshadow palette for day to play looks. 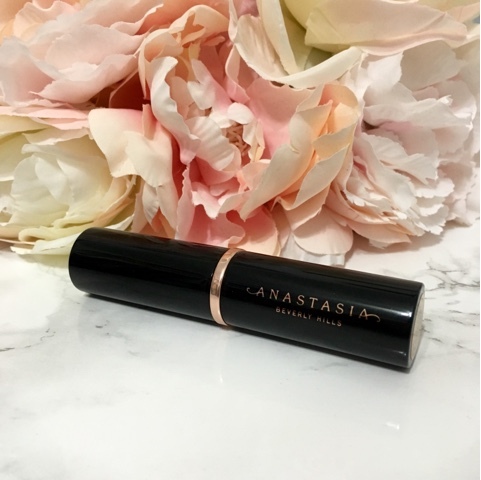 A vegan friendly, creamy concealer for radiant coverage and contouring. 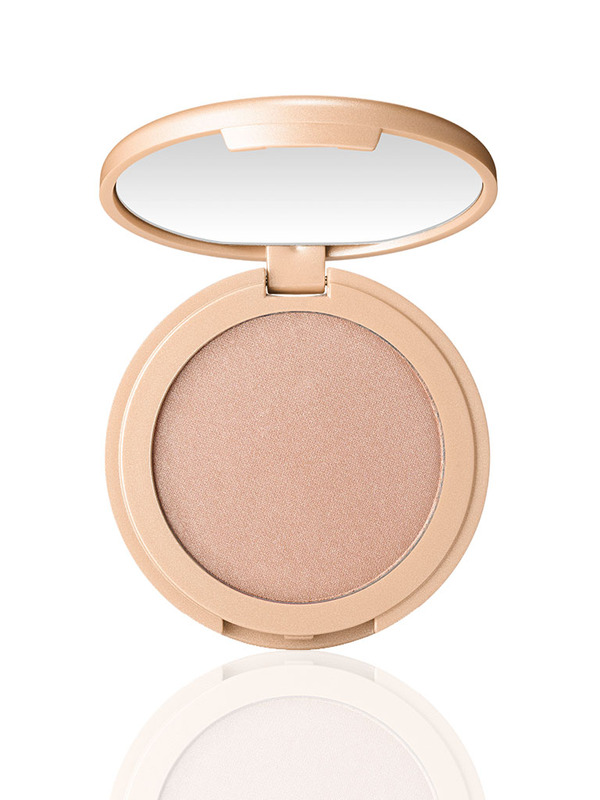 A vegan friendly, 12-hour highlighter for an effortless, incandescent glow. 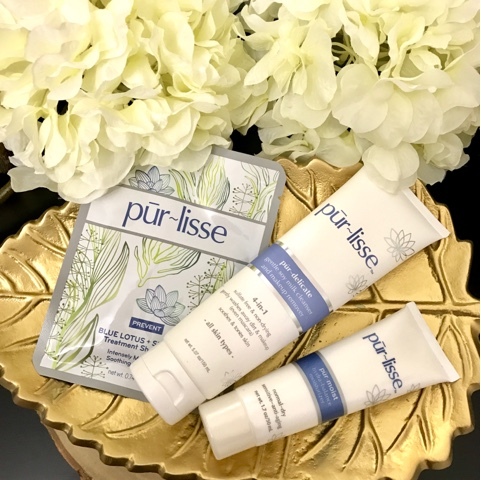 A twist-up, 3-in-1 facial cleansing stick. 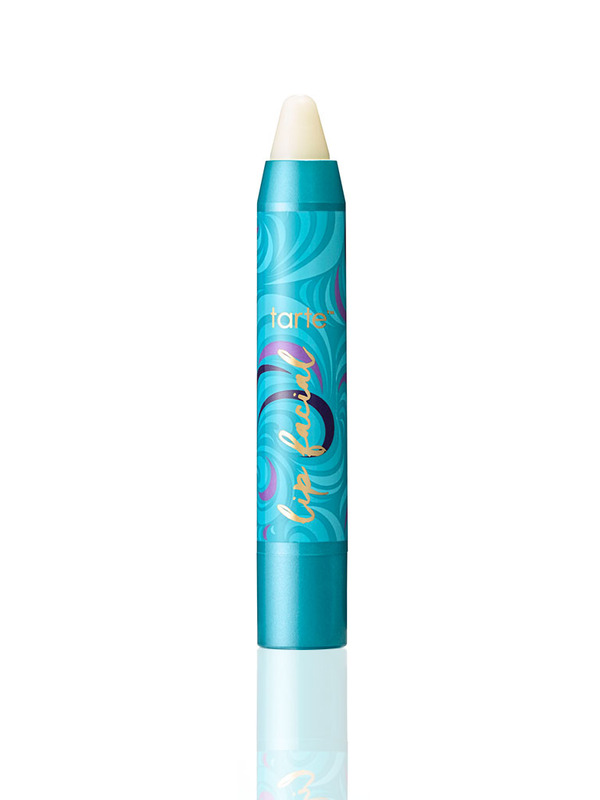 A hypoallergenic, twist-up lip scrub to resurface, condition and protect lips without the mess. 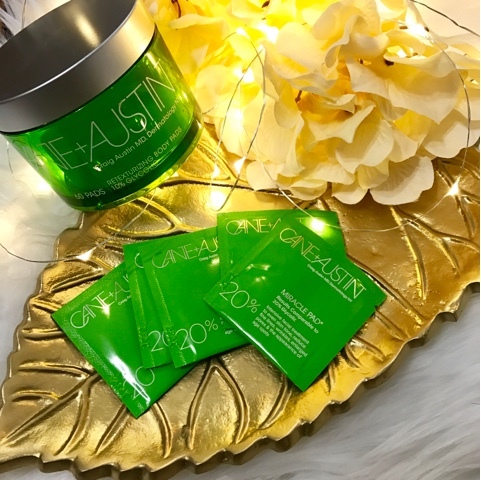 A set of 4 vegan friendly, treatment gel under eye patches. 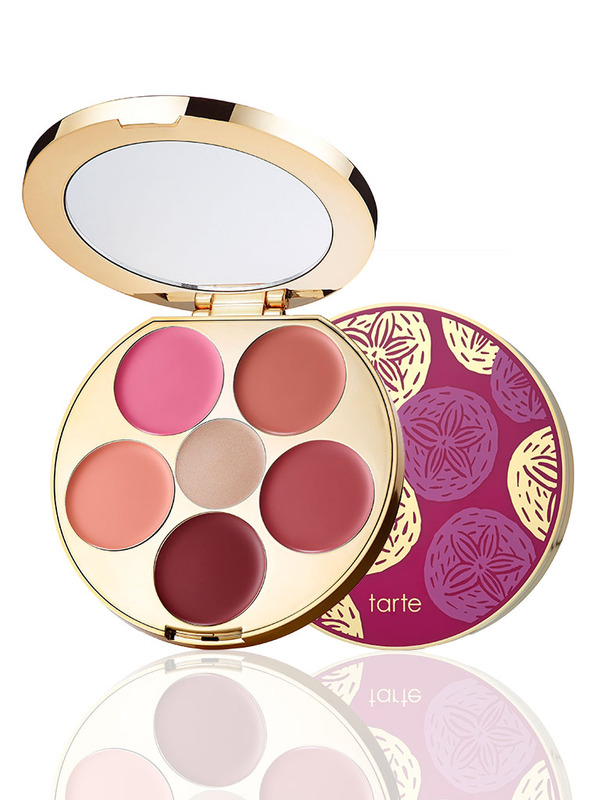 I am looking forward to purchase some of these new products from Tarte. Let me know what you guys get from the summer collection! Hi Guys!! Today I am sharing my newest subscription obsession and it's not makeup. I recently discovered Scentbird a New York based company offering a monthly fragrance subscription service. I have been obsessed with this subscription because I am super picky when it comes to buying new perfumes. I finally found a way to date my perfume before I commit to marrying them. 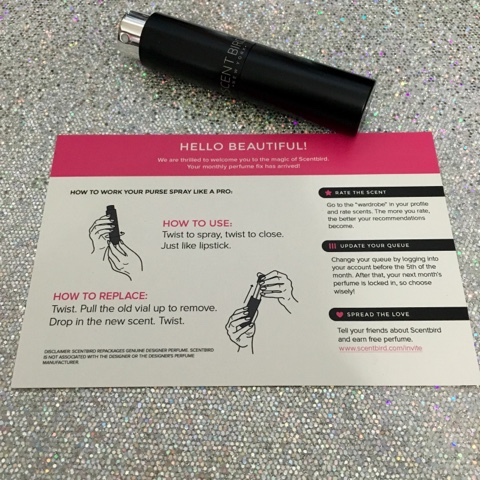 If you want to learn more about Scentbird keep on reading. 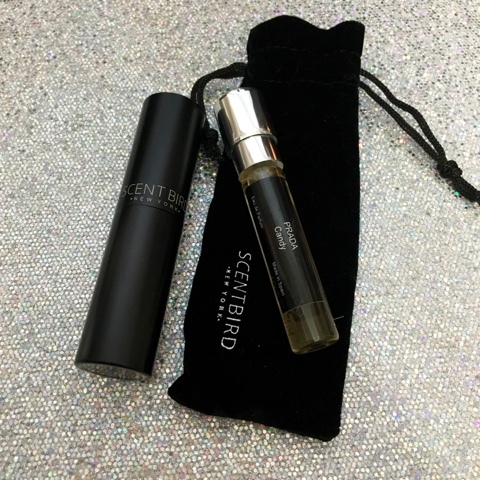 Scentbird is a subscription or a la carte based perfume program that allows you to try a 30-day supply of designer fragrances for only $14.95 a month or $16.95 a la carte (a la carte allows you to purchase unlimited fragrances without a membership). They have over 450+ designer fragrances to choose from every month. It is designed to give you the opportunity to test out a perfume for 30 days before you commit to buying the full size bottle. 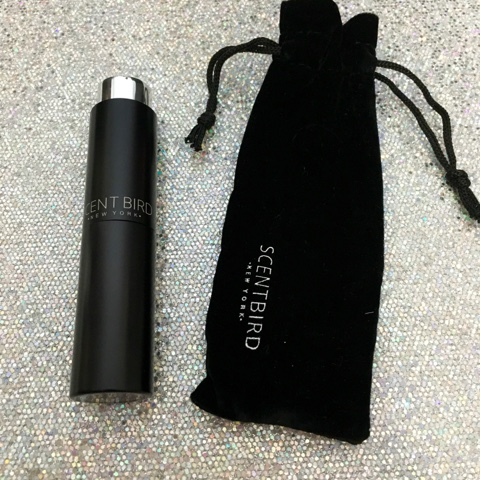 Scentbird is super easy to navigate and join all you have to do is visit the site and take the 'Scent Quiz' to get started. This quiz will help you find perfumes that matched your scent preferences. 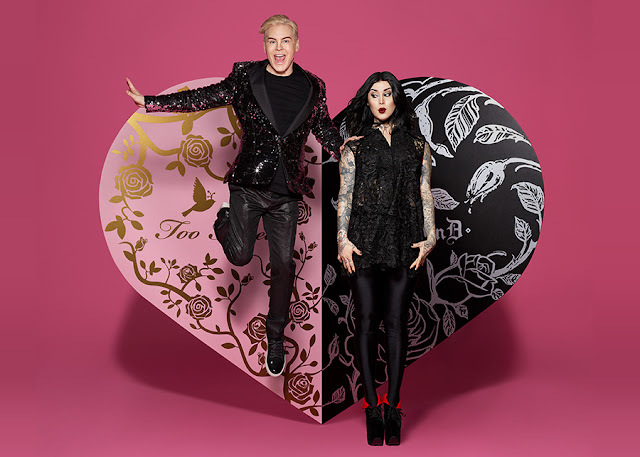 Every month they will be a perfume of the month featured where you have the option to choose or pick your own but keep in mind you have to choose a scent before the 5th of each month or they will send you the fragrance of the month. I choose Prada Candy on my first order. Overall, I personally recommend to check out Scentbird if you are a perfume junkie like me or just looking to grow your perfume collection whatever the case might be this is definitely a service to try before you commit to buying a full size perfume. P.S. Don't forget to use my code (KLS25) to get 25% off your first order. Disclaimer: I received this product for free all opinions are my own. I hope you all had an amazing Memorial Day Weekend! The weather was so beautiful here in New York. 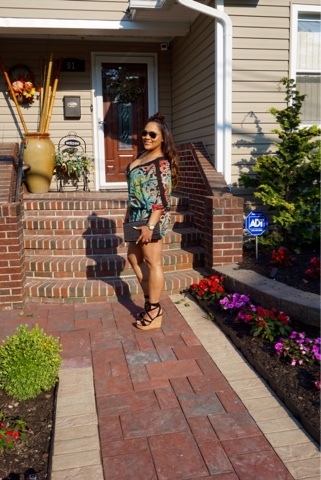 Saturday I decided to take out this beautiful summer tunic dress from Tobi and pair with lace up wedges for an effortless summer look. Just a friendly reminder, new customers get 50% off their first order! Are you guys ready for BROW heaven? check out Benefit new brow collection launching online on June 24, 2016. I am beyond excited for this entire brow collection my pocket is going to get hurt on June 24. Check out what is coming this June and decided what products will work for you before they launch get ready set go! Hello Beautifuls! Who is excited for the new Mac Collab? I'm sure many of you guys are super hype about this collaboration just like me. I am a big fan of Selena and even though she has been gone for over 20 years she is still pretty much alive in her fans hearts. I honestly can't wait to see this entire collab in real life! Let's get right into the sneak peak of #MacSelena collab. I know many of you guys though it was just a lipstick but no it's not just a lippie we are getting an entire collection (start saving). As you guys can see on the picture above the collection will have 3 lipsticks, liquid liner, mascara, 5 individual eyeshadows, dual bronzer and a blush brush. The entire collection is named after her songs how cute is that. How many of you guys are getting this collection when it launch ? ?